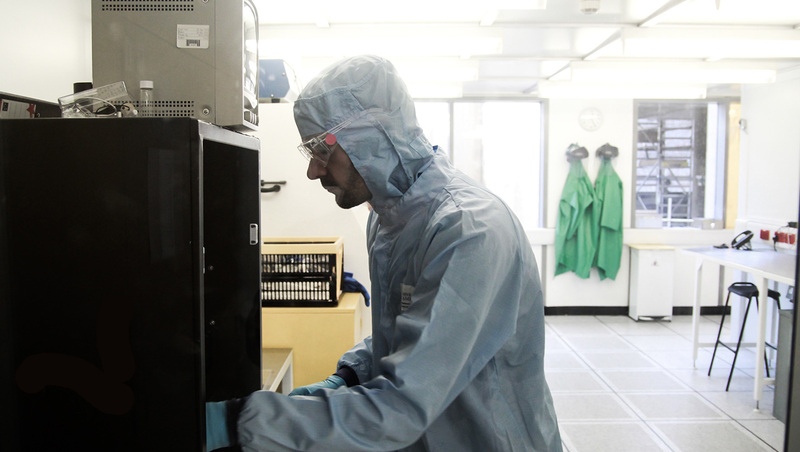 Cambridge Graphene uses a scaleable production process for its graphene ink, developed at the Cambridge Graphene Centre, University of Cambridge. The process allows for a range of ink formulations to be manufactured in order to meet the requirements of different printing methods and substrates. Currently, all Cambridge Graphene inks are aqueous, environmentally friendly and non-toxic. As well as standard inks, Cambridge Graphene can customise its ink formulations to meet the requirements of its customers. Tailored inks for different substrate choices, printing method and product performance are all possible. Let us know your requirements. Printed conductive inks for flexible electronics, antennas and a range of new products. Graphene inks can be cheaper, flexible, printable and better for the environment than traditional circuit board solutions. Graphene has been shown to significantly modify the characteristics of composite materials. Exactly which form of graphene and functionalisation to use in specific applications is a development challenge for manufacturers. We undertake projects to define the recipe required for commercial products. Increased processing power means increased energy usage. Graphene’s applications in battery and capacitor technology will deliver huge advances across the low-power device market. A position exists for a Project Scientist to work on upscaling a process to develop conductive graphene inks and to develop demonstrators. The employee will be located in the Cambridge Graphene Centre, University of Cambridge, 9 JJ Thomson Avenue, Cambridge, CB3 0FA, UK. 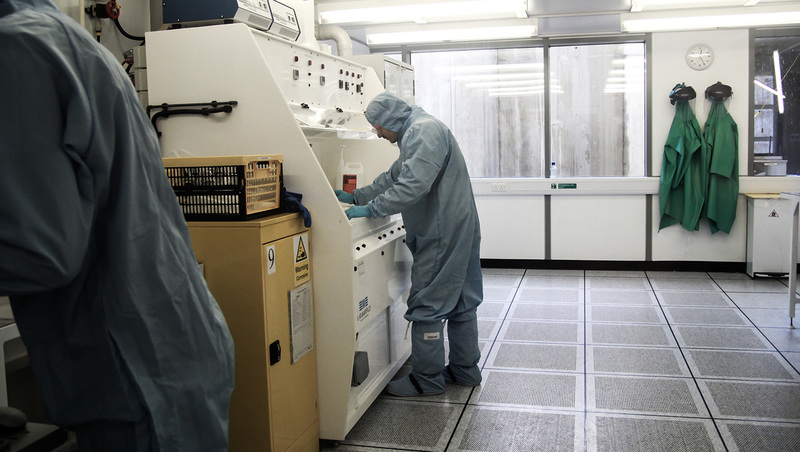 The aim is to upscale technology licensed by Cambridge Graphene Ltd. to produce graphene and related material inks to exploit the mechanical, thermal, optical and electrical properties of these materials. The employee will undertake the optimization and formulation of aqueous and solvent based inks and dispersions for a wide range of printing and coating techniques (e.g. doctor blade, spray coating, inkjet, flexo, gravure, screen printing). Inks based on such materials will be optimized for printing on a broad range of substrates including paper, plastics, glass and textiles, predominantly for battery and supercapacitor applications. The position will involve characterising and quality checking the material and ink properties (graphene particle size, quality, conductivity, ink rheology, surface tension, etc.) and to develop demonstrators for applications such as smart packaging, touch screens, flexible electronics and sensors, for example. The position will also involve drafting industry research proposals such as InnovateUK projects and working with other Versarien companies. The successful candidate will have a PhD in Chemistry, Nanotechnology, Materials Science or closely related discipline. Preference will be given to candidates with proven expertise in preparation, optimisation, and characterization of inks based on graphene and related materials. Experience in handling industrial collaborations, including reporting with frequent and strict deadlines and attendance to project meetings is also highly desirable, as well as experience of managing own workload. The salary for this position will depend on the applicant’s experience. To apply for this vacancy please send your Curriculum Vitae (CV) and a covering letter to Stephen Hodge (stephen.hodge@versarien.co.uk).